JSN Nuru is a premium Joomla! 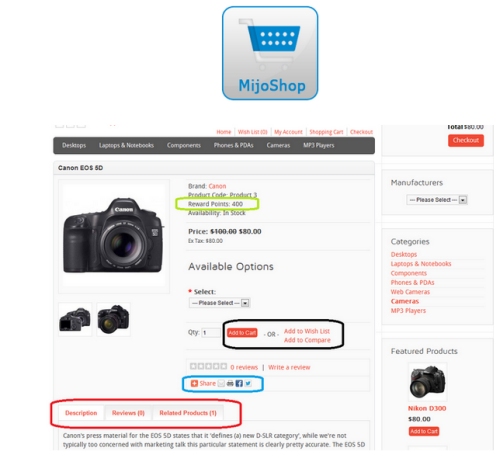 template exclusively crafted for MijoShop - a powerful shopping-cart component. Therefore, it is aimed to serve any kind of online shopping website. JSN Nuru has neat, clean and straightforward design which visually conquers the client due to the large background, vibrant color variations and catchy graphic arrangement. Along with the built-in file compression for faster loading speed and responsive layout, JSN Nuru also works seamlessly with K2 & Kunena components.